The heart of the music program at St. Thomas is the Adult Choir, which presents music in worship every Sunday, September – June, and on major feast and solemn occasions. The choir presents a broad and diverse sacred repertoire, ranging from 17th century motets to the most contemporary praise. 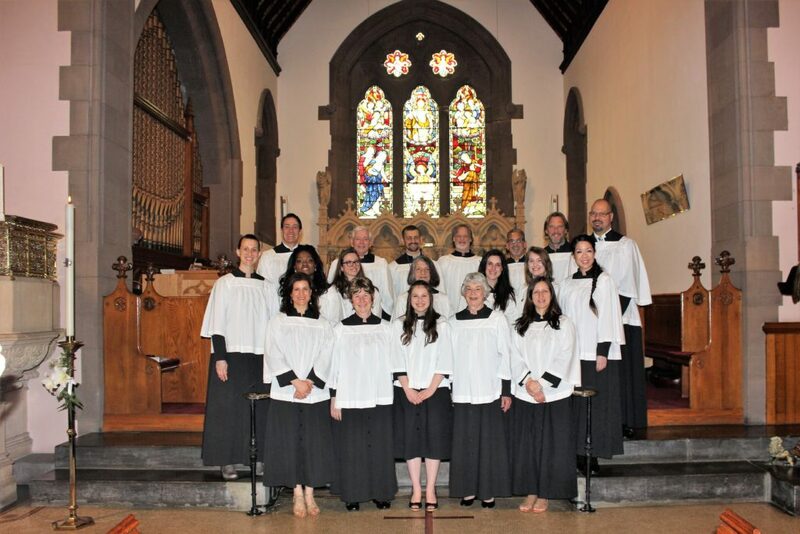 Comprised of avocational and professional singers, the choir is distinguished by a singular flexibility in mastering varied styles, as well as an exemplary commitment to the St. Thomas worship schedule. Many of the members have sung together in the ensemble for decades, resulting in a rare unanimity of approach to expressive music making. 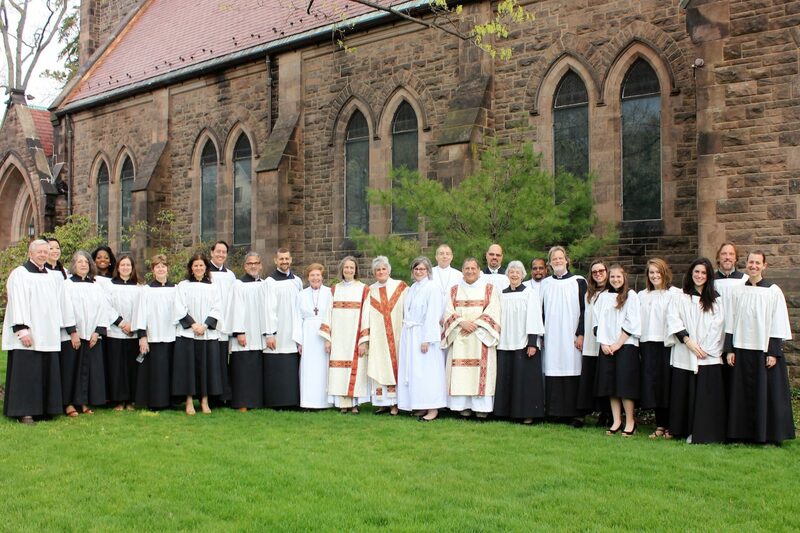 The Choir of St. Thomas prioritizes SERVICE in praise and prayer, in all of its endeavors. It rehearses weekly, Sunday mornings at 8:45 a.m. and at additional times as circumstances require. New members are always welcome, as we love to share our enthusiasm for music in worship, and are most eager to assist new novice or experienced singers in learning the joys of service through music-making in church. A new initiative at St Thomas is The Second Sunday Services – on the second Sunday of each month, our 10:00 a.m. Eucharist features The Second Sunday Band and music which acknowledges the contribution contemporary praise music can make to our worship: Joyful, accessible, relevant and inspirational. St. Thomas has delighted in this addition to our mainly traditional, if varied, modes of expression. Our goal in music-making at St. Thomas is that each parishioner and visitor will find inspiration in a typical rotation of styles during our worship schedule: The traditional Anglican legacy, American eclectic, Gospel heritages, World-music, European classical, and contemporary praise are equal and delightful highlights to our worship each month of the liturgical year. 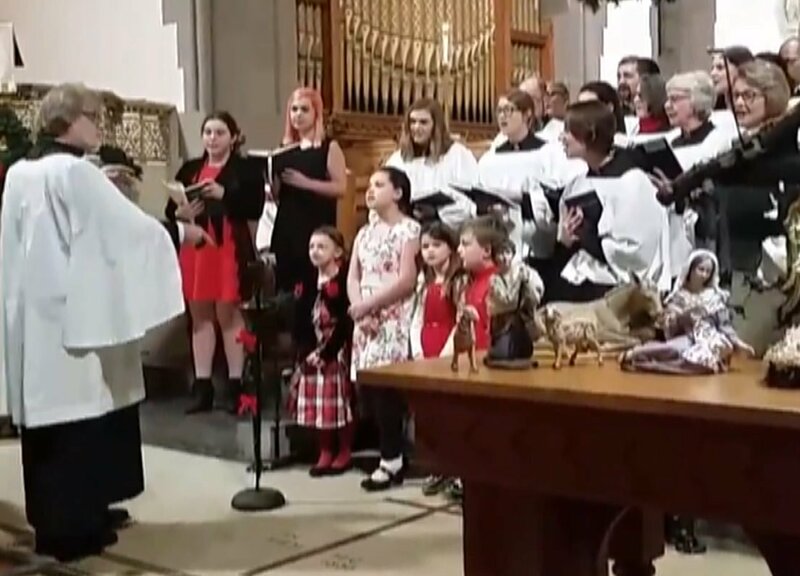 The Children’s Choir of St. Thomas, a resurgent group of singers drawn from the parish’s lively Christian Education program, has emerged this season as a vibrant and essential component of our worship experience. The children rehearse Sundays at 11:15 a.m. during Coffee Hour – providing an invaluable training program of the Anglican traditions of music and worship. Parents may appreciate the opportunity to share fellowship after worship while their children are receiving the nurturing which invites them to join as full participants in our worship experience. The children sing at most Second Sundays while the full Sunday School is attending worship with adults. At St. Thomas we strive to provide an opportunity for the entire family to worship together on these regular occasions.